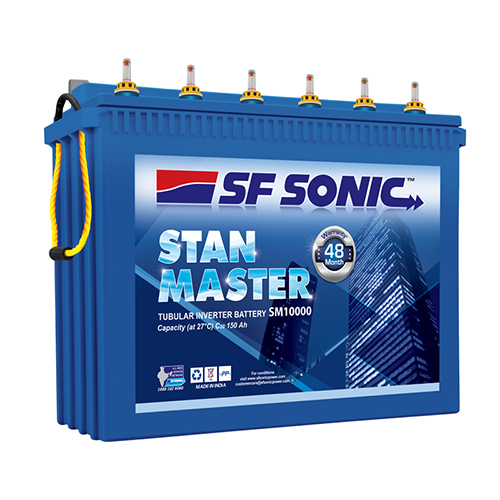 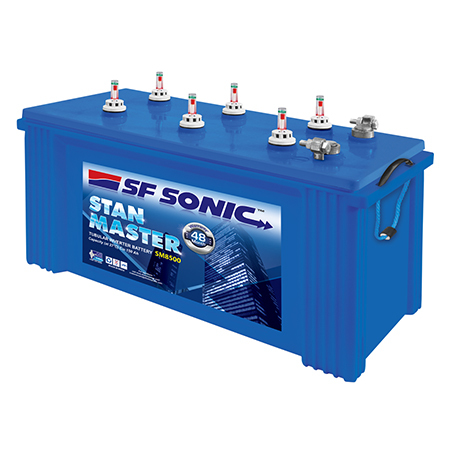 Well known for providing power at its peak throughout its life time, SF Sonic Inverter Batteries are considered as ultimate power packed batteries. 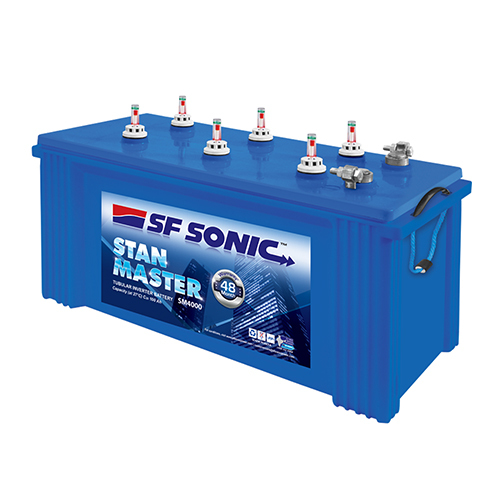 The company manufactures two types of inverter batteries: SF Sonic Power House and SF Sonic Power Box. 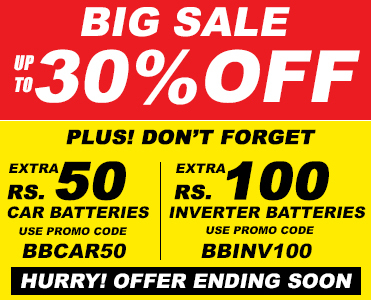 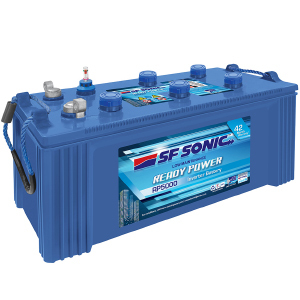 BatteryBhai is the first online multi-brand battery store, which offers 100% genuine SF Sonic Inverter Batteries with manufacturers warranty. 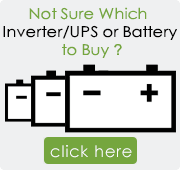 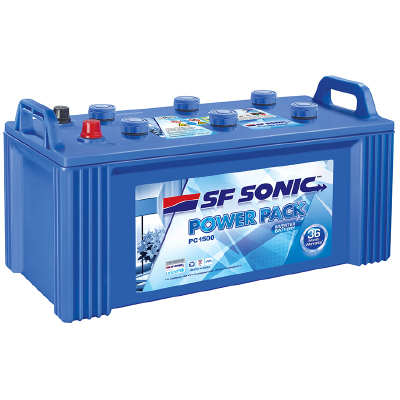 Buy SF Sonic Inverter batteries from BatteryBhai.com, get free home delivery and installation in 24 hours and pay cash on delivery.